This great Westerly yacht needs some time and investment to bring her back to her former glory. 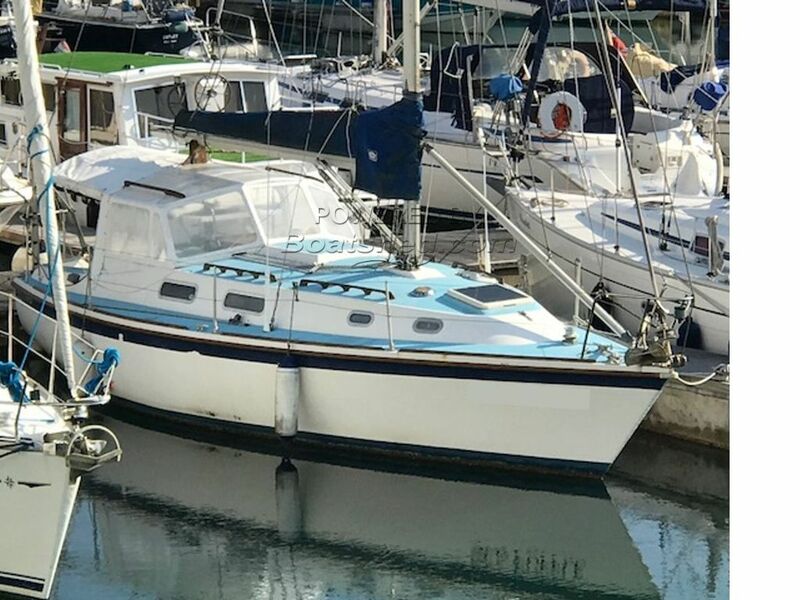 She needs a good survey and underwater check to verify her hull integrity and will benefit from new windows and hatches, standing rigging and a thorough engine going-over. Her engine last ran in October 2018 with no problems and started first time. Her interior is large and spacious and needs some cosmetics and a good freshening up. Once this is all done, she could well become a really fabulous sailing yacht - alternatively, she could make someone a great, cheap live aboard. We recommend a look, so that you can judge her potential for yourself.